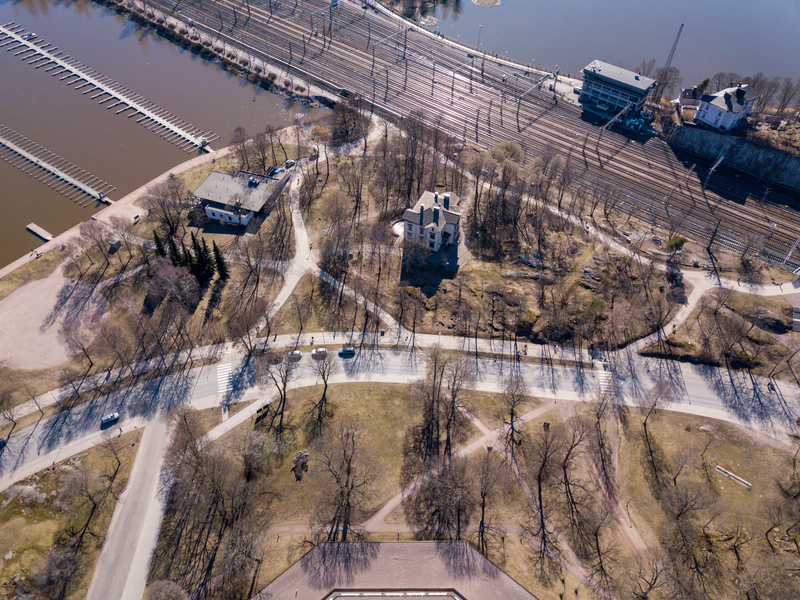 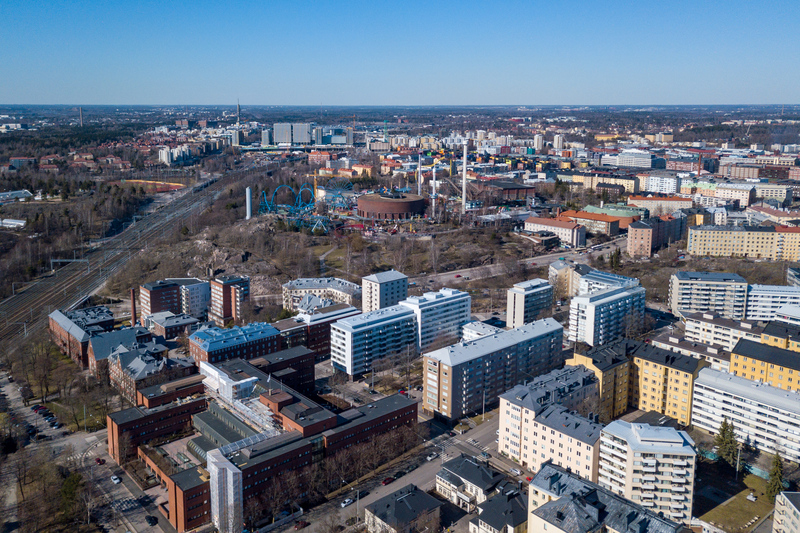 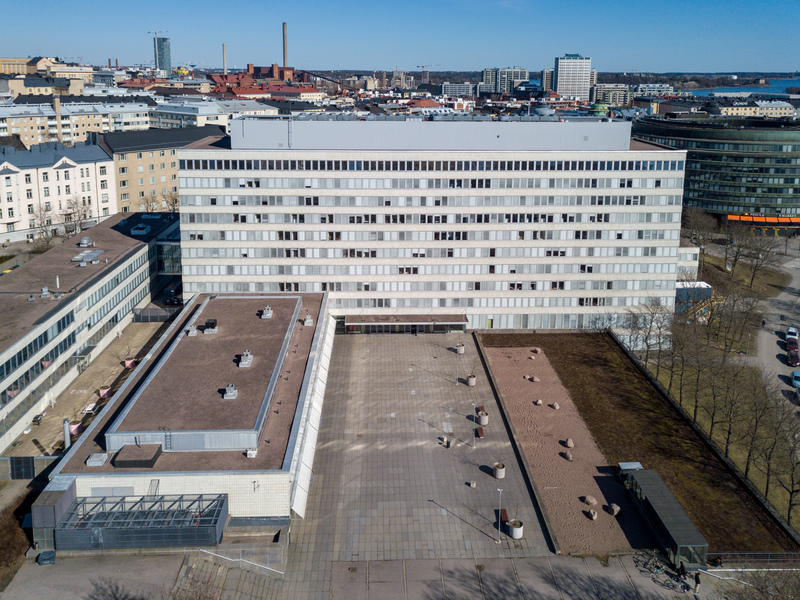 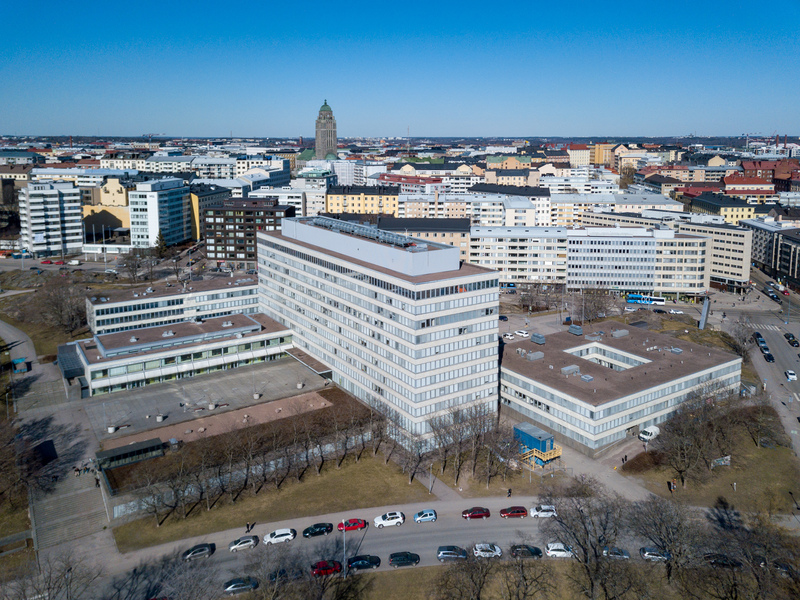 This post contains photographs of Kallio and its southern parts, Helsinki taken on April 15, 2019. 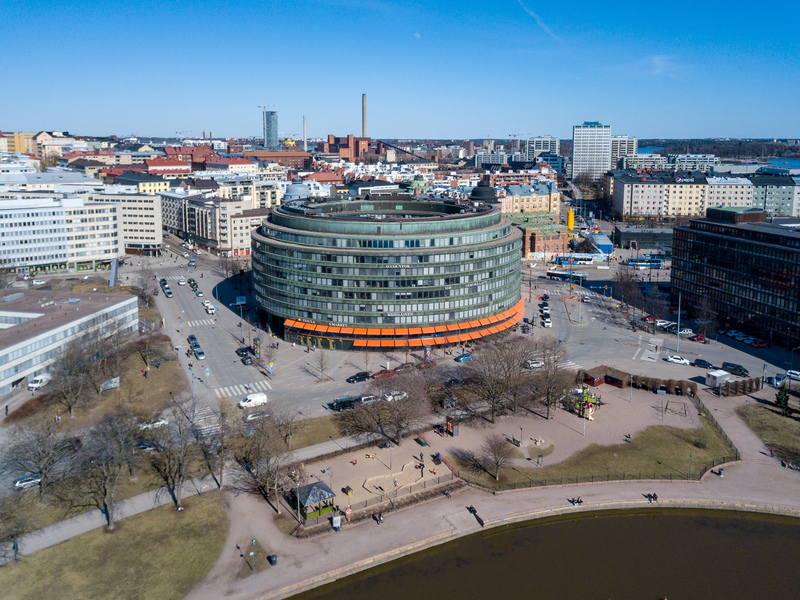 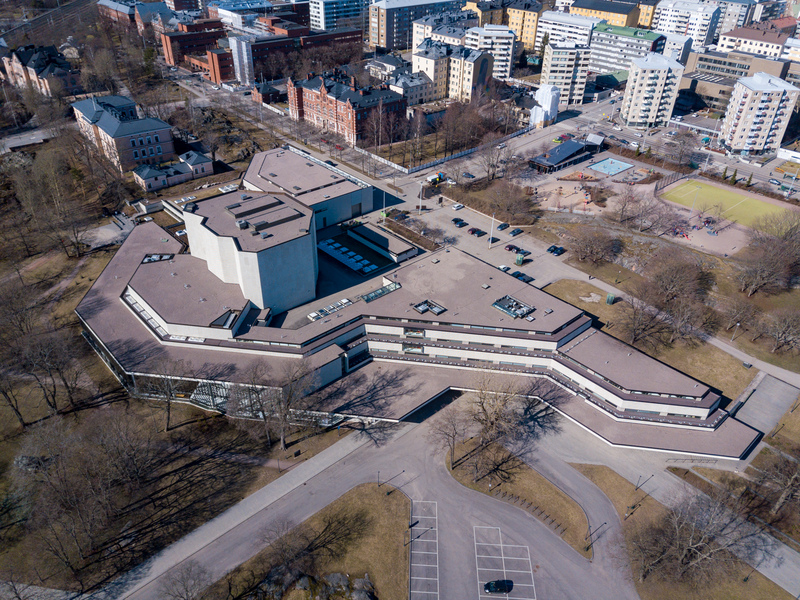 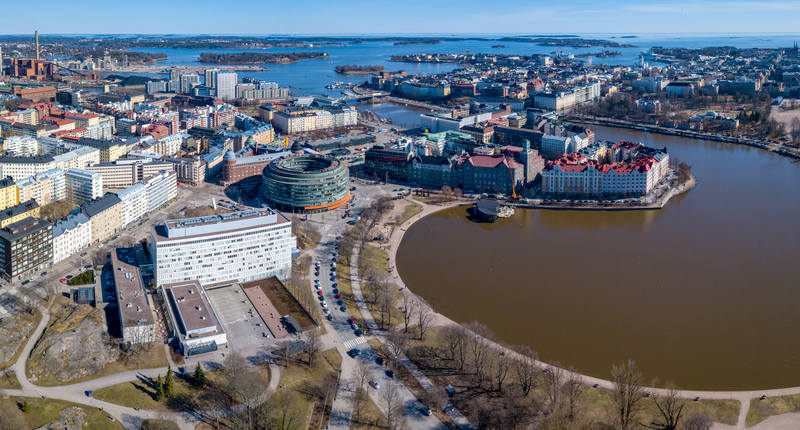 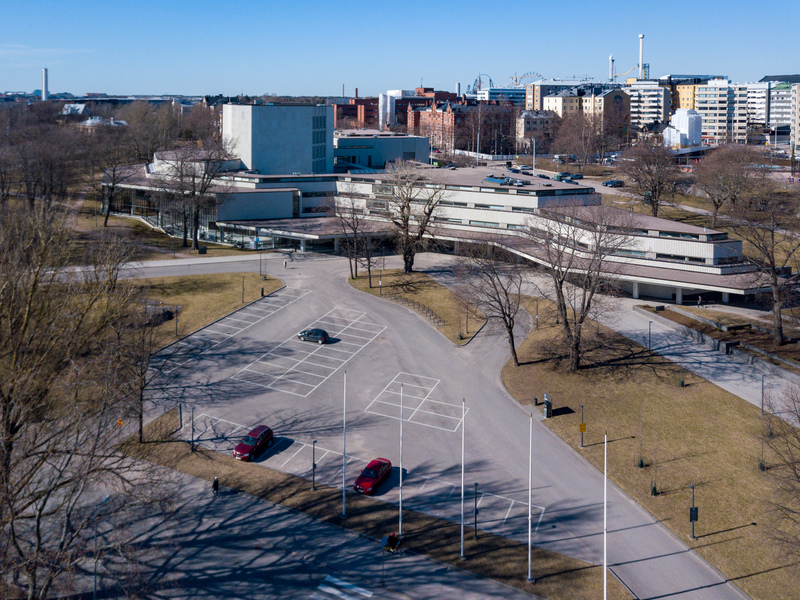 Prominent buildings featured among others are the city’s theatre, the social services and health care unit and the circle-shaped office building which in Finnish is called Ympyrätalo. 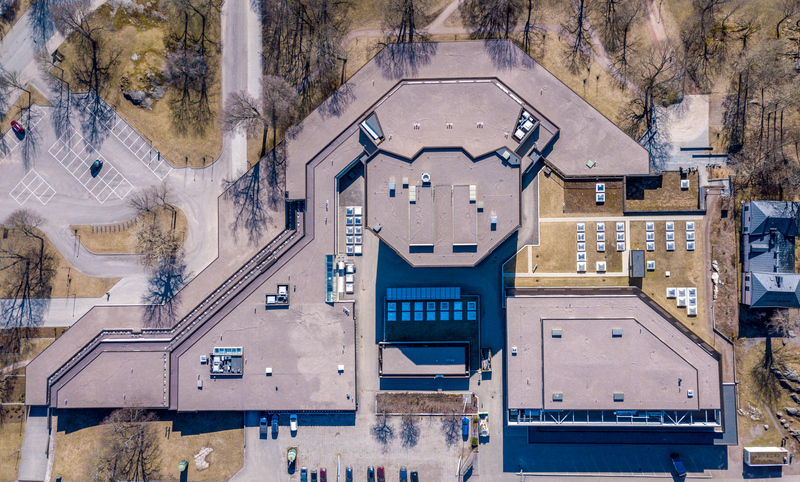 At the end of this post is a gallery containing all photos. 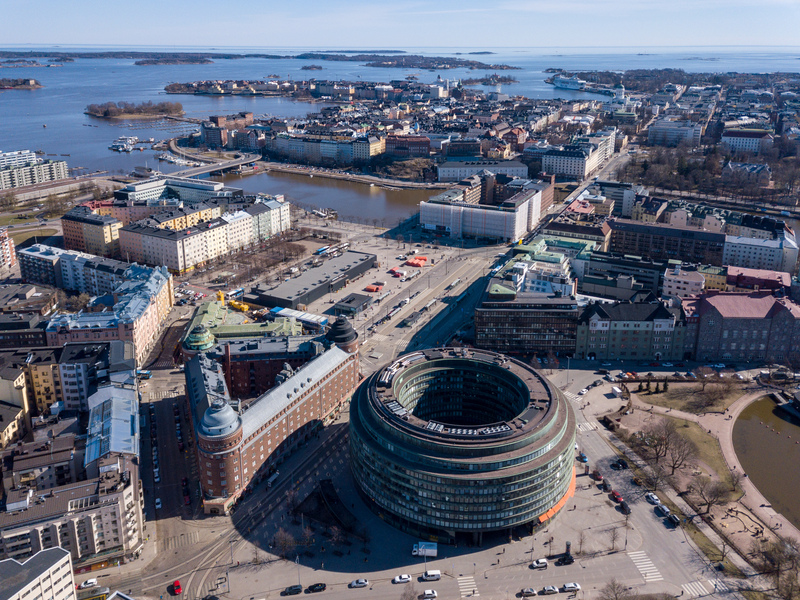 And finally diagonally first from left to right the streets Siltasaarenkatu, Pitkäsilta and Unioninkatu are cutting through the image connecting the south with the north part. 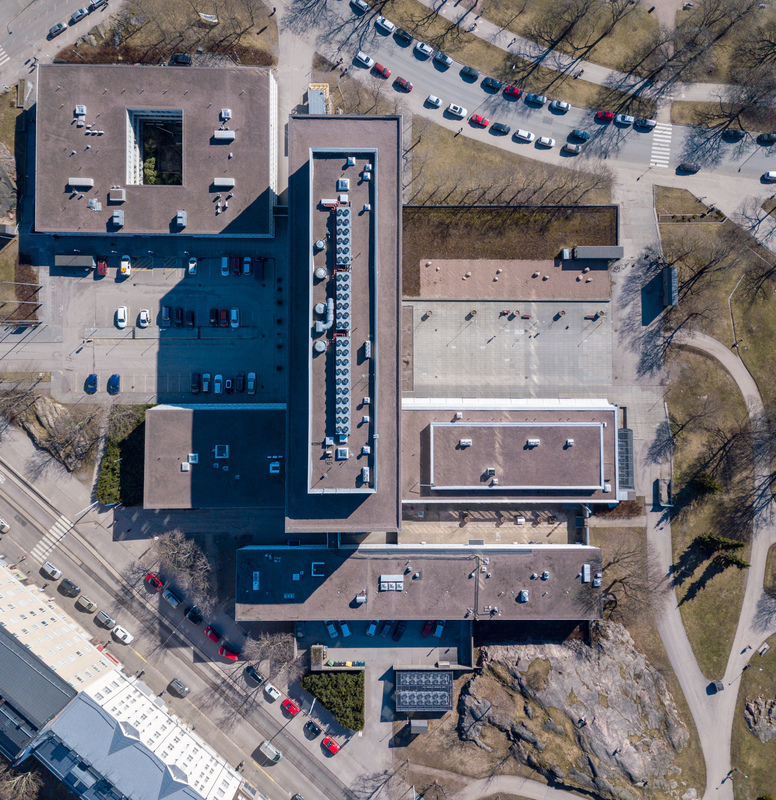 And here are all photos in a gallery.